Here are some of my sample works.. Those who are interested to do the henna designs on their body can contact with me.. I also can do the design as you wish to be.. 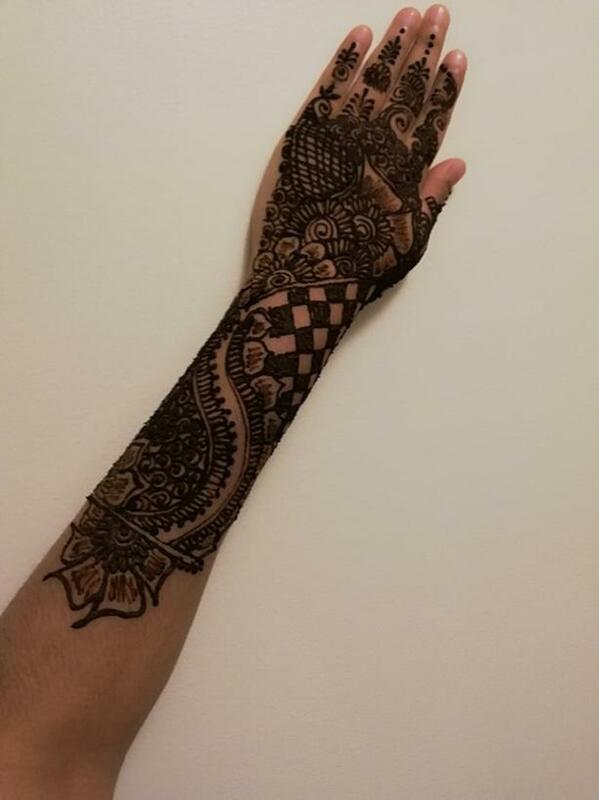 I use the original Indian Mehendi. If you are interested text or email me for booking. I charge per hour 55$. Taking bookings from any occasions also.